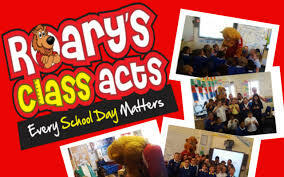 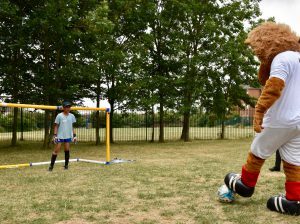 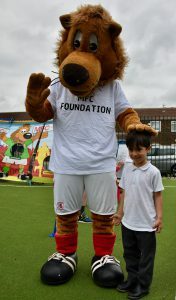 MFC’s Roary the Lion is championing the importance of school attendance. 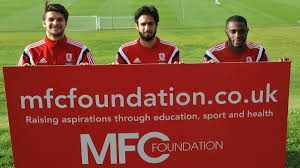 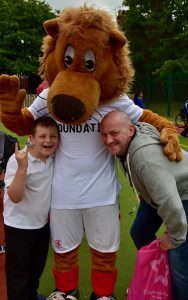 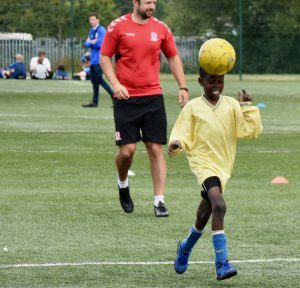 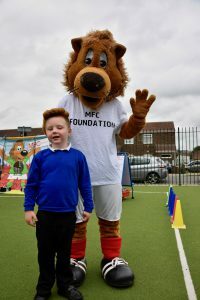 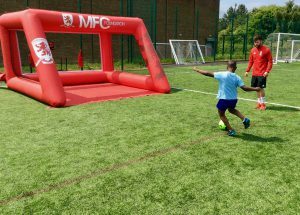 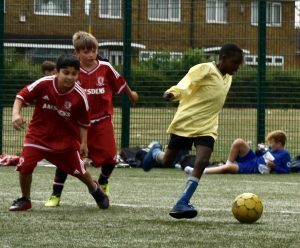 Mill Lane has taken part in Middlesbrough Football Foundation activities this academic year. 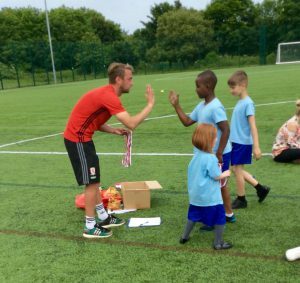 Their mission is to raise aspirations and improve the life chances of young people across Teesside. 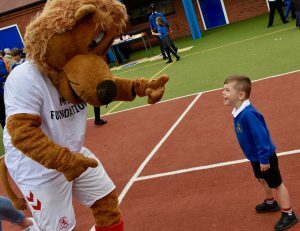 They work to engage with those who are hard to reach through the delivery of inspiring sport, education, health and inclusion projects – all with the aim of improving attendance at school. 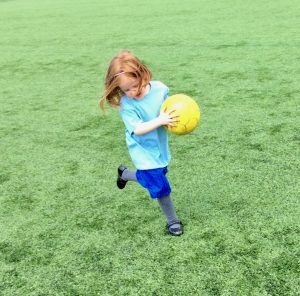 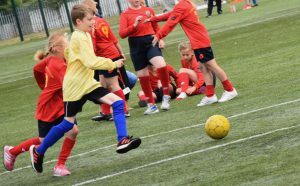 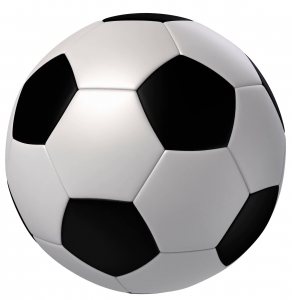 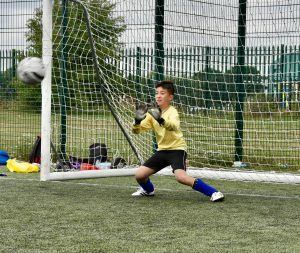 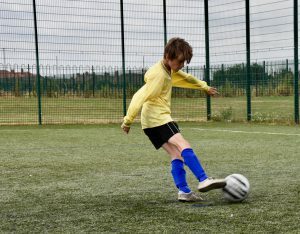 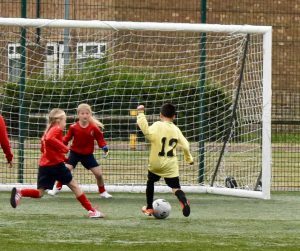 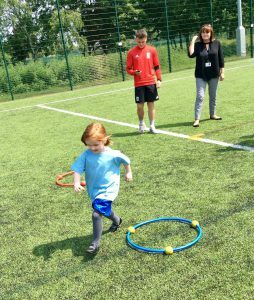 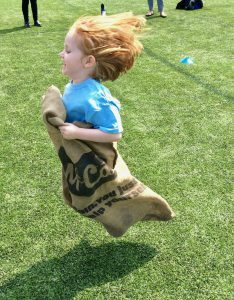 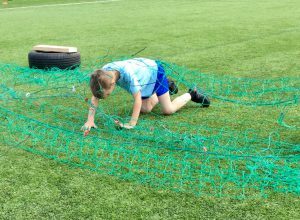 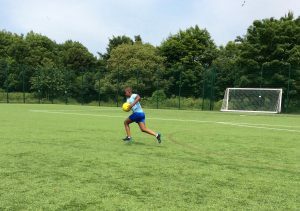 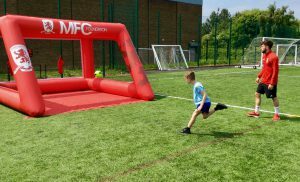 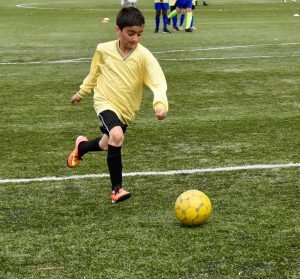 Children with amazing or improved attendance were given the opportunity to practise football and sports day skills at MFC’s Herlingshaw Centre. 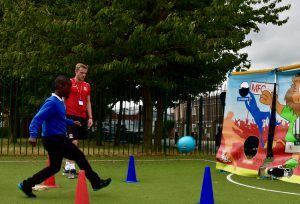 They quickly made friends with children from other schools and worked amazingly in teams to improve their own times and goal scores. 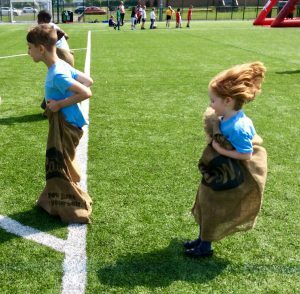 They ran as quickly as their little legs would carry them and were a credit to our school. 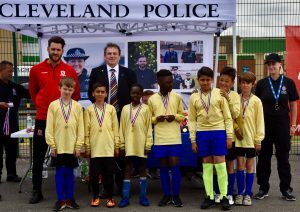 Cleveland Police, in Partnership with MFC Kicks, hosted a Junior Cup 7 A Side Football Tournament on Wednesday 11th July. 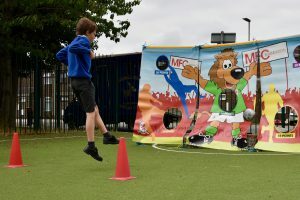 The event was aimed at breaking down barriers between young people and police, promoting healthier lifestyles and steering young people away from anti-social behaviour and crime. 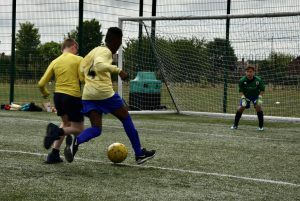 The tournament was inclusive and focussed on having fun, learning new skills and making friends – “developing ‘teamwork’, ‘fair play’ and ‘sportsmanship'”. 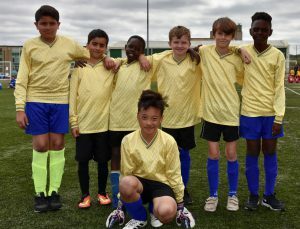 We were so proud of our young men. 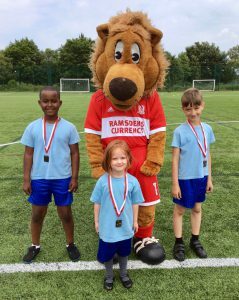 They showed chivalry, camaraderie and had an amazing day of fun and fitness, they were so proud of their medals. 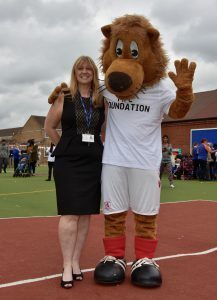 Mrs Twidle and Mrs Stanyard were running the lines, being encouraging to both our and other teams. 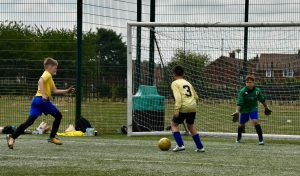 7 A Side Football Tournament. 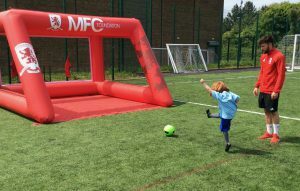 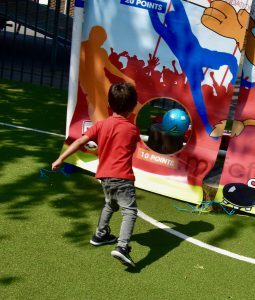 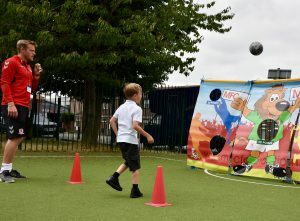 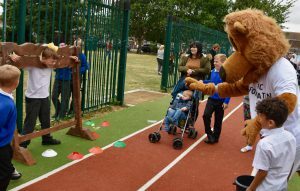 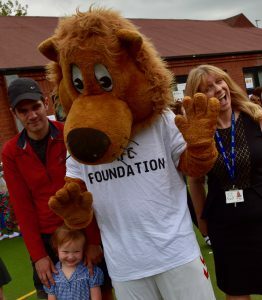 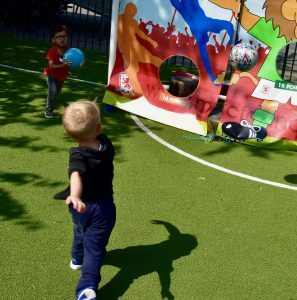 The Foundation Coaches came along to the Mill Lane School School Summer Fair with a target goal to raise money and engage with our children.